On this next to last day of March the Saudi MOH reports no new MERS cases, but as the charts below show, March has been much more active compared to the first two months of the year. 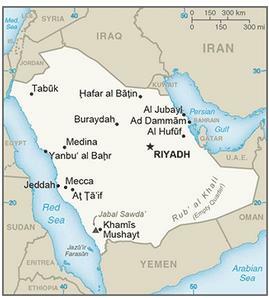 Through the 27th of February, there were just 23 MERS cases reported in Saudi Arabia - and of those only 2 were classified as `secondary' cases - generally acquired through household or hospital exposure. The vast majority were `Primary cases' - those that occur in the community when there is no known exposure to a health care facility or to a known human case. Of the 20 `Primary Cases' reported, 13 were tentatively linked to camel exposure, while the rest were unspecified, or still under investigation. During the first 59 days of 2016, there were 23 cases reported, averaging 2.73 cases per week or .39 cases per day. Between February 28th and March 26th, KSA reported 54 cases (avg 1.94 cases per day - 13.5 cases a week ), a rate more than 4 times greater than reported during the first two months. During this time we saw the first large nosocomial outbreak of 2016, with multiple cases linked to the King Fahad hospital in Buraidah, where secondary cases quickly jumped from 2 to 28 for the year. While the hospital outbreak in Buraidah accounted for much March's elevated case count, there were also 8 primary cases reported in that region as well. And while secondary cases surged (household & noscomial), the number of primary cases across the Kingdom with camel exposure also increased (n=9). The bottom line, of the 43 primary cases this year, just over half (n=22) were linked to camel exposure, despite concerted efforts by the MOH and MOA to get camel owners to take precautions. 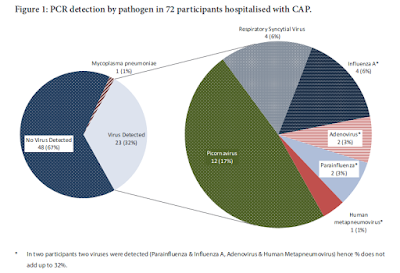 Other potential explanations of MERS-CoV illness in primary case-patients who did not have direct contact with dromedaries include unrecognized community exposure to patients with mild or subclinical MERS-CoV infection or exposure to other sources of primary MERS-CoV infection not ascertained in our study. We are still left with 21 primary cases (and 6 unclassified cases) in 2016 without a explanation of how, or where, they became infected. While ongoing investigations may shift these numbers a bit, this is a reminder that for a great many MERS cases, the source of their infection is never resolved. 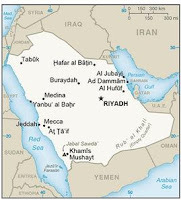 Although preventing camel-to-human transmission and nosocomial outbreaks are both key to reducing the threat of MERS in the Middle East, until we understand the full spectrum of transmission to humans, the threat is unlikely to go away completely.